Zak’s Chocolate is best described as a sweet little gem, as it embodies the essence of the world’s favorite confection, chocolate! 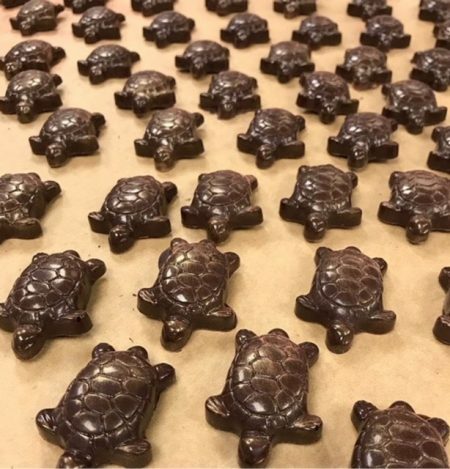 They pride themselves on being the only chocolatier in Arizona that sources ethically sourced cocoa beans through direct trade from reputable farms. Not only does this award-winning, craft chocolate maker ensure that they use the best cocoa beans available, but they also roast and grind the beans on the premises to create their own unique blend.